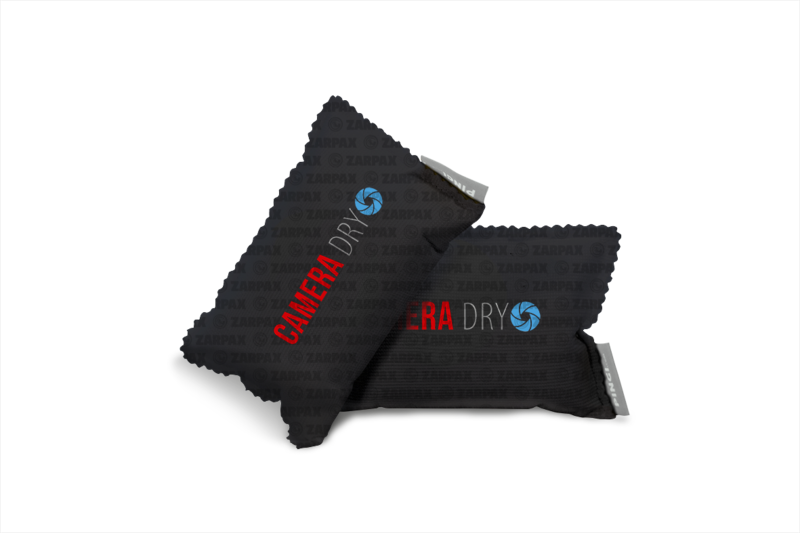 ZARPAX Camera Dry™ inserts are designed to gradually remove excess moisture and maintain optimal humidity conditions. 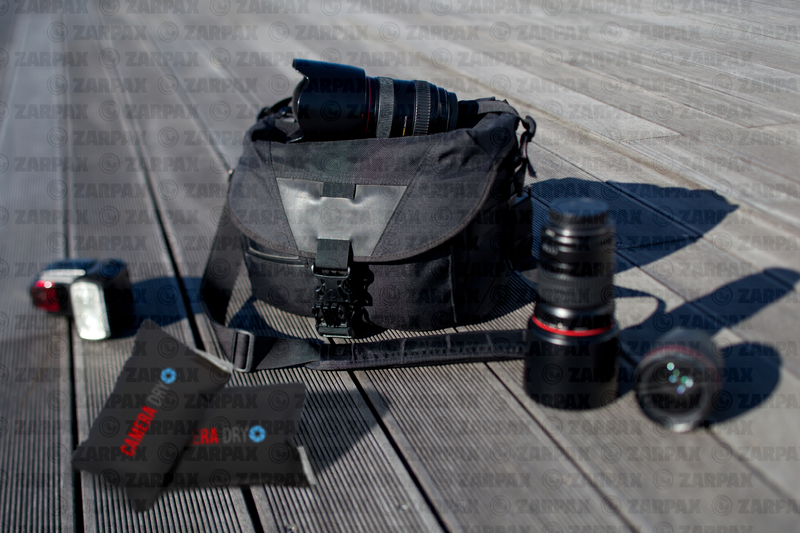 Simply place an insert inside a camera case or bag or anywhere you keep your equipment. The inserts attract excess moisture like magnets and help eliminate dampness and musty odours. Absorbed moisture is safely retained without ever leaking out during use. And the best thing about it? You can use them again and again. Simply dry and reactivate your ZARPAX Camera Dry™-inserts in the microwave when they are full of moisture. Alternatively you can place them on a radiator or in the sunshine. As a photographer you work with highly sophisticated electronic devices every day. You use these expensive machines used under a myriad of different conditions and your gear is exposed to heat, cold and dampness every day. Reusable ZARPAX Camera Dry ™ inserts offer convenient, lightweight protection from dampness on the go.